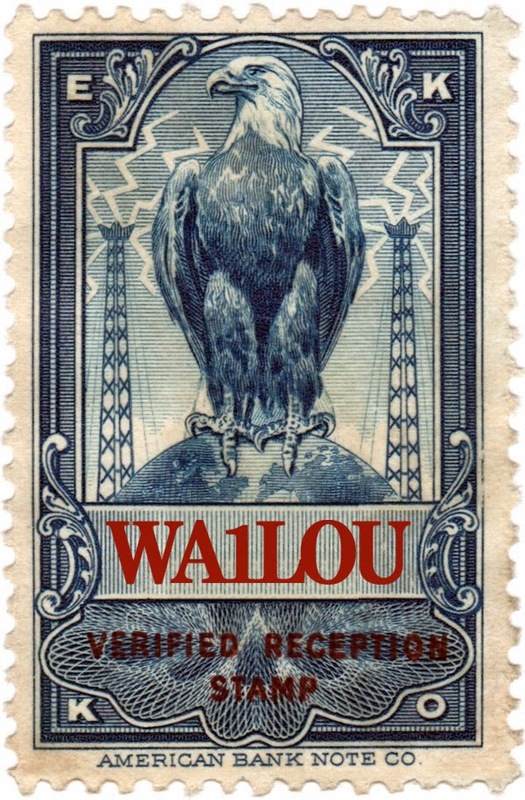 Although I have been playing with my new C.Crane CCRadio 2E Enhanced AM/FM/WX/2-Meter Ham Band receiver for nearly three weeks now, I just snagged my first new AM station using the 2E last night: WABH on 1380 kHz transmitting 10 kilowatts out of Bath, NY, 230 miles west of here. 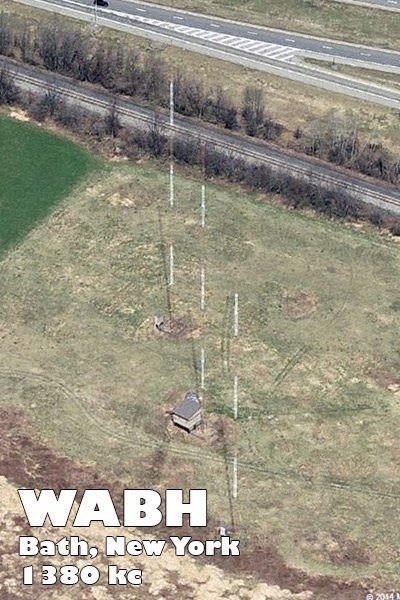 WABH's signal varied between S2 and S4 over the 10 minute span I monitored it. 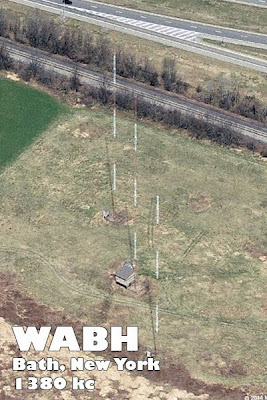 WABH is number 194 in my AM radio log and by the way, I was using the 2E's internal antenna when I logged it --- no external antenna was in use. After I kick the tires a few more times, I will write my review of the 2E and post it here.